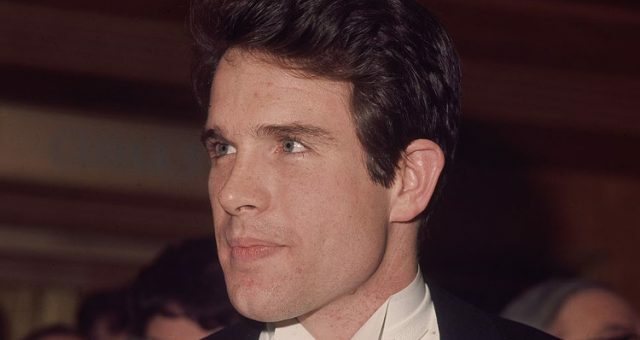 In case you missed it, someone pulled a Steve Harvey at the 89th Academy Awards, but this time it was Warren Beatty who said the wrong name! 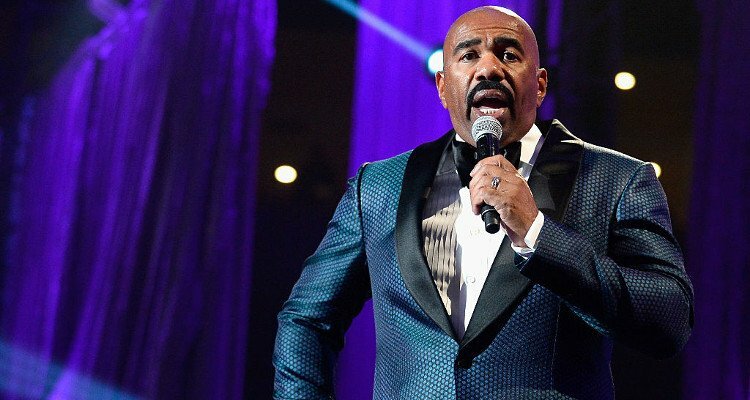 Now, the Internet has once again been flooded with Steve Harvey memes, and they just keep getting funnier! Start off your Monday with these funny memes! 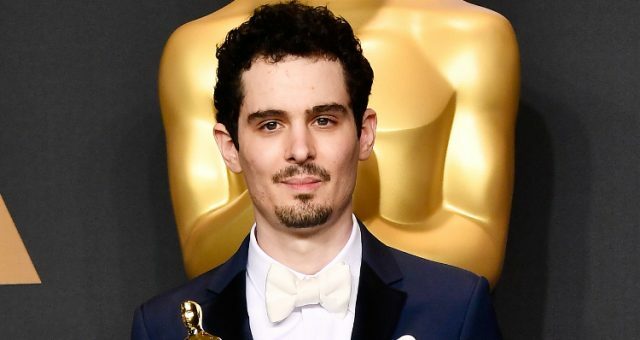 Everything was going smoothly at the 89th Academy Awards. Nobody tripped, there were no outbursts, no real political drama, and no one was bleeped for cursing. 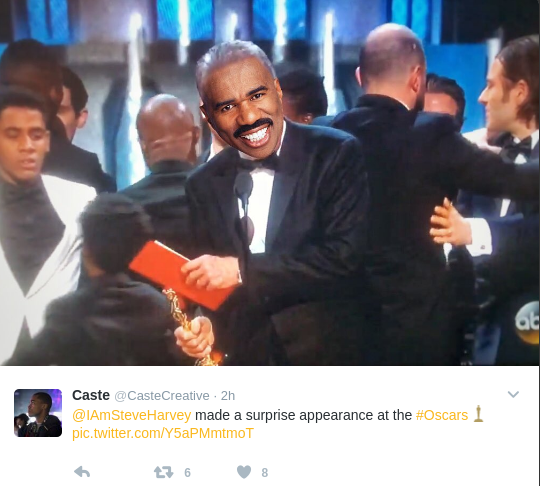 However, when the time came to announce the winner for Best Picture, Warren Beatty had his very own Steve Harvey moment! 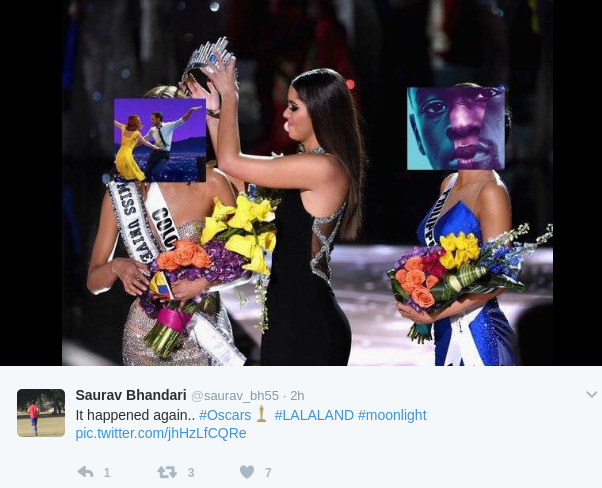 History repeated itself when Beatty announced that La La Land won for Best Picture, when it should have been Moonlight. Host Jimmy Kimmel jokingly blamed Steve Harvey for the mix-up before blaming himself, and the Internet was on board. 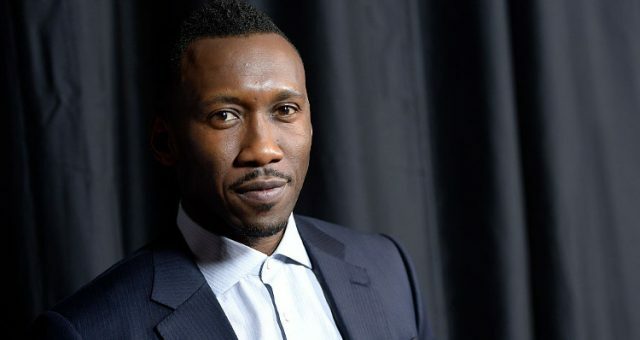 Moonlight has reason to celebrate as they won the Oscar for Best Adapted Screenplay, Best Supporting Actor, and Best Picture. 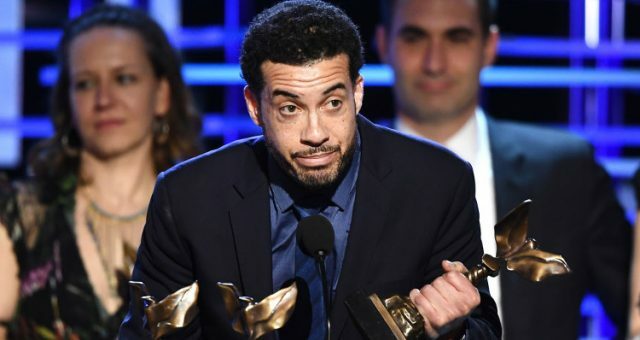 Though they did not actually get the Oscar for Best Picture, La La Land took home six awards, including Best Performance by an Actress in a Leading Role, Best Achievement in Music Written for Motion Pictures for “City of Stars,” and Best Achievement in Directing. 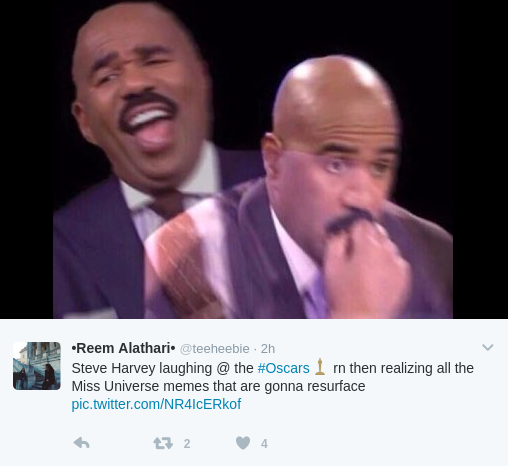 As expected, it did not take long for Oscar memes to make their rounds, and with the Best Picture blunder, many were reminded of the famous Steve Harvey/Miss Universe mix-up. 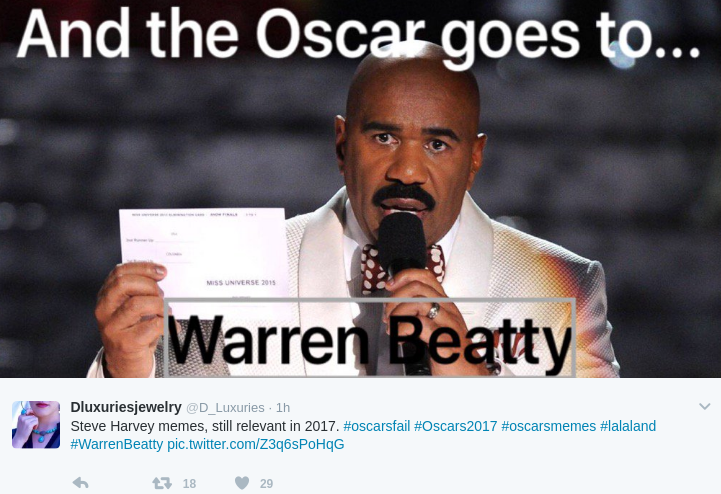 Take a look at some of the funniest Steve Harvey memes about the Oscars to make your Monday a little brighter! Was Warren Beaty Actually Steve Harvey?